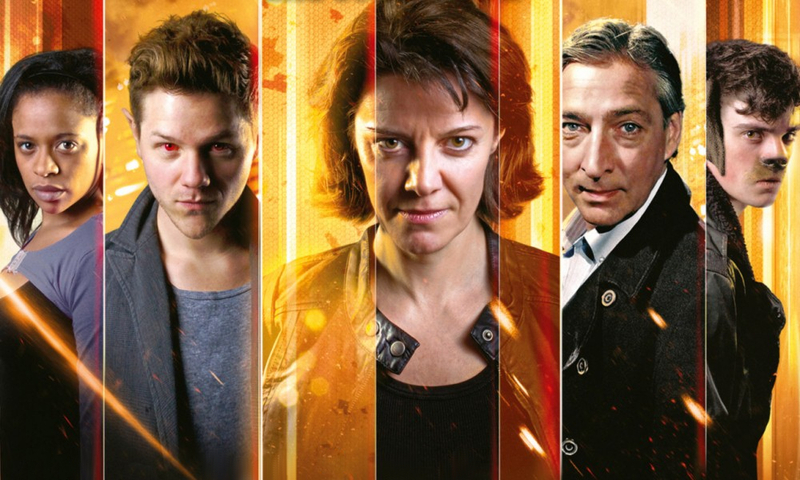 I end my recent spree of catching up with Bernice Summerfield stories with Many Happy Returns. People who pay attention to what it is that I blog about will note this is massively out of sequence for someone who just started Season Nine (it takes place between the box sets Legion and New Frontiers, some four years after Beyond the Sea). 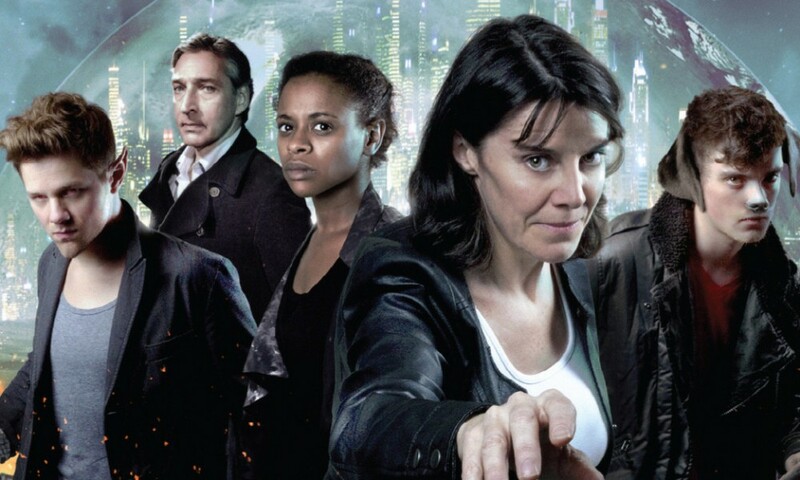 I actually downloaded when it was released, back in 2012, because it was for a good cause: Many Happy Returns celebrates the twentieth anniversary of Bernice Summerfield, but it’s also a charity release. Everyone working on it (writers, actors, sound designers, and so forth) gave their time for free to raise money for Invest in ME, a charity fighting Myalgic Encephalomyelitis (also known as chronic fatigue syndrome). The result was a 100-minute escapade where Bernice leaves Legion (I guess I’ll discover what that is someday) to do some freelance work and encounters a museum all about herself. Anyway, this thing has been sitting on my iPod for two years now, and I decided to finally listen to the thing rather than let it hang around for the next four years while I very slowly catch up. With 12 different writers, you’re probably unsurprised to learn that Bernice’s visit to the museum is used as an excuse for a series of different “sketches”, as the museum either causes her to recall or actually displays for her a series a scenes from different points in her life. The first couple are a little rough — there’s a weird metafictional Dave Stone joke that like many weird metafictional Dave Stone jokes may be funny or terrible, and then there’s a somewhat clunky story about the university job Bernice had before Love and War — but after that thinks pick up. Many of them are funny, of course, such as when Benny wakes up to find a corpse in her bed, or a missing adventure with Iris Wildthyme between The Plague Herds of Excelis and The Dance of the Dead, or Benny being recruited to the Braxiatel Collection by scheming Irving. But many are touching, too: a lost message from Jason Kane, a final encounter with Bev Tarrant, a dying Bernice escaping from her nursing home for one last dig. My favourite was a small little scene that slots in between The Final Amendment and The Wake, where Benny and Adrian visit Peter where he’s been locked away after the horrifying events of The End of the World. It’s a gap I’d never even contemplated, but it was nice to have filled. The gang’s all here: Lisa Bowerman as Bernice Summerfield, of course, but also returns from Stephen Fewell as Jason, Steven Wickham as Joseph, Harry Myers as Adrian, Thomas Grant as Peter, Katy Manning as Iris, and Louise Faulkner as Bev Tarrant, not to mention appearances by the new (to me) characters of Ruth, Jack, and Leonidas. All the old favourites. And, as they say, there’s more! It’s a trip down memory lane, for sure, but like The Five Doctors, it works and it works well. There are few references to Benny’s time travelling with the Doctor, but that’s for obvious reasons, so I can deal with it. But if there’s anything that lets the release down, it’s the lack of references to the New Adventures era when Benny was a faculty member on Dellah. These stories set the pattern for Benny’s standalone adventures, and it’s disappointing to see those 23 novels ignored here in favour of Big Finish’s own output. I know that referencing novels in audio is probably difficult, but they could have used the cast of Big Finish’s own audio adaptations: it would have been totally awesome to hear Lewis Davis back as Emile or Barnaby Edwards as Lafayette if nothing else. Ah well, a missed opportunity, but not a deal-breaking one. 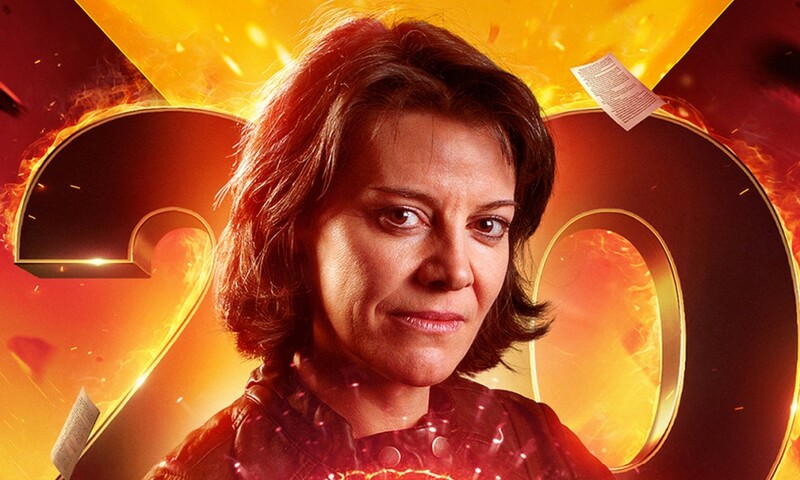 I couldn’t in good faith recommend Many Happy Returns as anyone’s introductory Bernice Summerfield story, but if you have any affection for the character and knowledge of her adventures, you could do a lot worse than plonking down £10 to download a 100-minute celebration of her history to benefit charity. 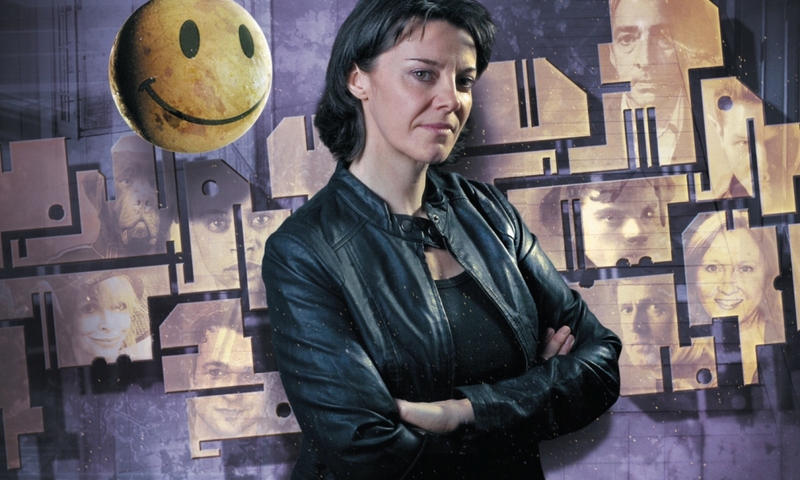 Many happy returns, indeed, Bernice Summerfield. Many Happy Returns (by Xanna Eve Chown, Stephen Cole, Paul Cornell, Stephen Fewell, Simon Guerrier, Scott Handcock, Rebecca Levene, Jacqueline Rayner, Justin Richards, Miles Richardson, Eddie Robson, Dave Stone; starring Lisa Bowerman) was released by Big Finish Productions in November 2012.